Everyone at YBC would like to thank 'Pheasant Acre Plants' for the beautiful Christmas tree that they donated to the school this year. We are extremely grateful and it has made the christmas experience at YBC extra special this year. 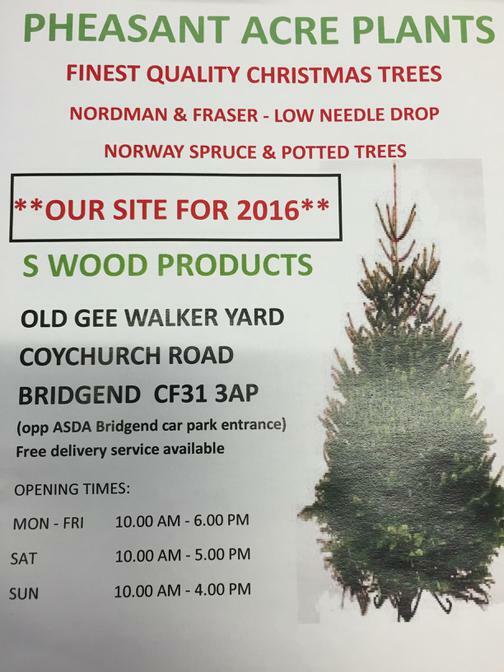 They have some beautiful trees there, so if you are still looking for that perfect tree head on down and take a look! !